Burglars have been hitting construction sites on Chicago’s Near North Side for more than a month. Police said the burglars force their way into construction sites and take power tools and construction materials. Late evening hours of May 11 on the 300 block of West Erie Street. Early morning hours of May 14 on the 600 block of North LaSalle Drive. Late evening hours of May 15 on the first block of West Huron Street. Late evening hours of May 16 on the 600 block of North Dearborn Street at two different locations. Late evening hours of May 18 on the 600 block of North Dearborn. Late evening hours of May 22 on the 800 block of West Fullerton Avenue. Late evening hours of May 24 on the 100 block of West Huron. Morning hours of May 30 on the 600 block of North Clark Street. Evening hours of May 31 on the 100 block of West Huron. Evening hours of June 2 on the 100 block of West Huron. Morning hours of June 10 on the 400 block of Grand Avenue. Afternoon hours of June 14 on the 100 block of West Huron. The offenders are only described as two African-American males. Police offered the following tips for avoiding construction site burglaries and how to react if a victim of a burglary. Keep doors locks and windows secured. If video surveillance is available, save and make a copy of the incident for investigating detectives. Keep a record of property serial numbers. Call 911 immediately and provide a detailed description of any suspicious people and any vehicle description for them, including license plate information. 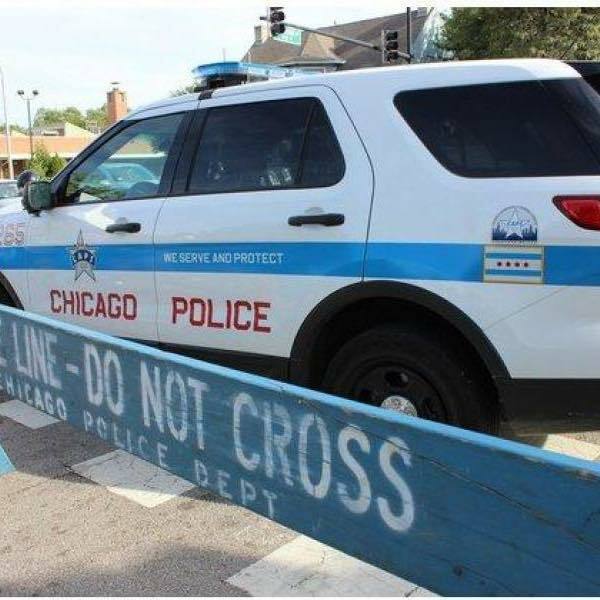 Anyone with information on any of the construction site burglaries should contact the Chicago Police Department’s Bureau of Detectives for Area Central at 312-747-8380.